Get ready to see your peers—and yourself—in a whole new light. At Moravian College psychology as a primary established body of knowledge that focuses on both human and animal behavior, as a discipline that generates information and discovery by using methods of inquiry employed by the natural and social sciences, and as a field of professional activity that is variously applied to promote human welfare. 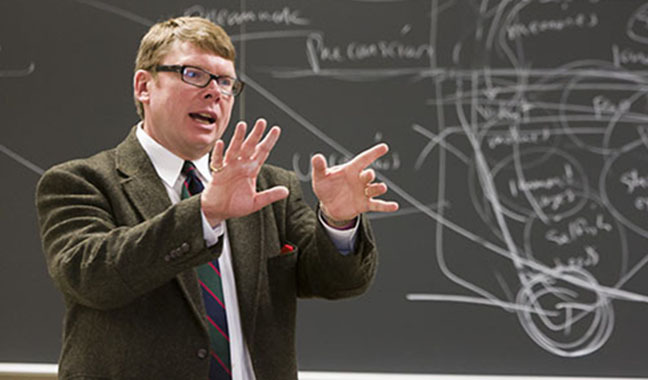 Our curriculum includes a wide range of courses intended to contribute to the program of liberal study for students, whatever their fields of concentration, and offers a broad base of prerequisite knowledge at the introductory and intermediate levels for those who declare psychology as a major. Beyond this, students may further define their educational and career objectives by completing courses at the advanced level. Degree OutcomesClick the arrow to view the five pillars of psychological studies. 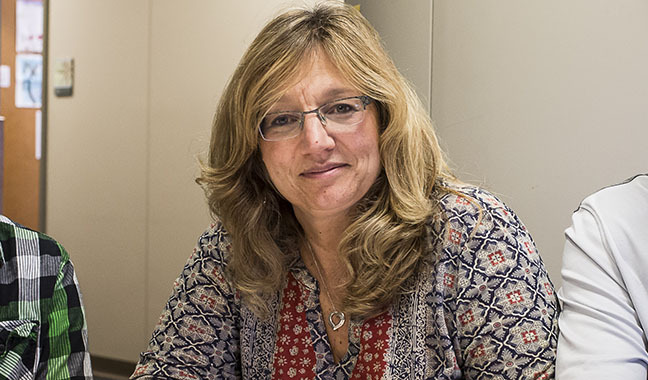 Students completing foundation-level courses should learn basic skills and concepts in interpreting behavior, studying research, and applying research design principles to drawing conclusions about psychological phenomena; students completing a baccalaureate degree should focus on theory use as well as designing and executing research plans. Students completing foundation-level courses should become familiar with the formal regulations that govern professional ethics in psychology and begin to embrace the values that will contribute to positive outcomes in work settings and in building a society responsive to multicultural and global concerns. Students completing a baccalaureate degree should have more direct opportunities to demonstrate adherence to professional values that will help them optimize their contributions and work effectively, even with those who do not share their heritage and traditions. Students should demonstrate competence in writing and in oral and interpersonal communication skills. Students completing foundation-level courses should write a cogent scientific argument, present information using a scientific approach, engage in discussion of psychological concepts, explain the ideas of others, and express their own ideas with clarity. Students completing a baccalaureate degree should produce a research study or other psychological project, explain scientific results, and present information to a professional audience. The emphasis in this goal is on application of psychology-specific content and skills, effective self-reflection, project-management skills, teamwork skills, and career preparation. Foundation-level outcomes concentrate on the development of work habits and ethics to succeed in academic settings. The skills in this goal at the baccalaureate level refer to abilities that sharpen student readiness for post- baccalaureate employment, graduate school, or professional school. Many courses offer a laboratory or experiential component, including field and observational studies, surveys, simulation and role-playing, and laboratory studies. A computer laboratory is available for research and data analysis. Also, there are opportunities to participate in field study programs, independent study projects, and the Honors program. 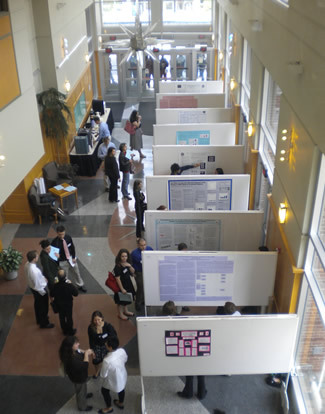 You're encouraged to present their research at one or both of two major annual conferences: the Lehigh Valley Undergraduate Psychology Conference or the Psi Chi Undergraduate Research Symposium, held in conjunction with meetings of the Eastern Psychological Association. The 31st Annual LVAIC Undergraduate Psychology Conference and will be held at Moravian College on April 23.